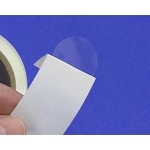 DVD case seals, security device enclosed labels and DVD sleeve seals. Stock or Custom Printed. 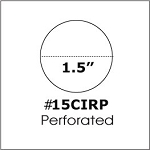 Standard DVD case and sleeve seals in white or clear polyester and clear with white stripe "Security Device Enclosed" labels will give your project a professional retail look, as well as deter theft. 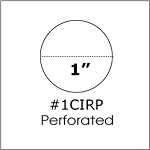 Try our custom quick printed 4" x 1 1/4" labels. Give your products a professional finish! Great for reading titles when stacked or on a shelf. Put your web or company name on the edge of your cases.